• $4,000 in the case of an individual who has attained age 60 as of such time. The following caps and taxes are repealed as of the dates described below. 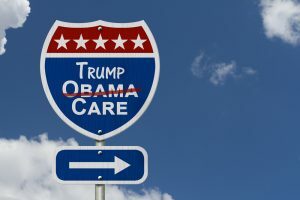 • Effective January 1, 2020 - PCORI, Health Insurance Tax, Exchange surcharge in small group coverage. • Effective January 1, 2018 - Medical device manufacturer tax. • Effective January 1, 2018 - HSA excise tax penalty will revert to 10% from 20% for nonqualified distributions. • Effective January 1, 2018 - Repeals annual limits on health FSAs, hospital tax, tanning salon tax, Medicare tax for high-income earners, and the restriction from reimbursing over the-counter medications from an HSA, or health FSA. 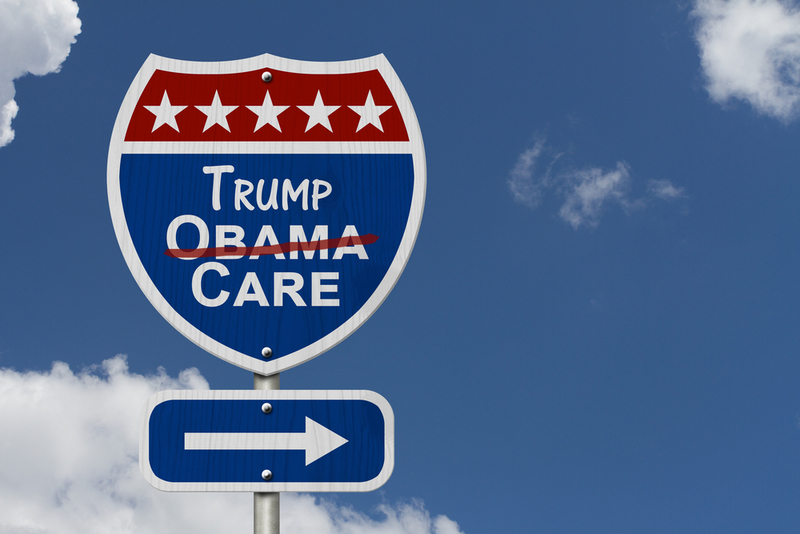 Emplicity is closely monitoring the Republican’s efforts to repeal the ACA and will communicate further developments to keep our clients compliant and informed. Emplicity understands that HR Outsourcing should be simple and meaningful. As a Professional Employer Organization (PEO), we strive to be a great partner in supporting your business. If you would like to request more information on how we can assist your needs, please reach out to us at 877-476-2339. We are located in California – Orange County, Los Angeles, and the greater Sacramento and San Francisco area. NOTICE: Emplicity provides HR advice and recommendations. Information provided by Emplicity is not intended as a substitute for employment law counsel. At no time will Emplicity have the authority or right to make decisions on behalf of their clients.